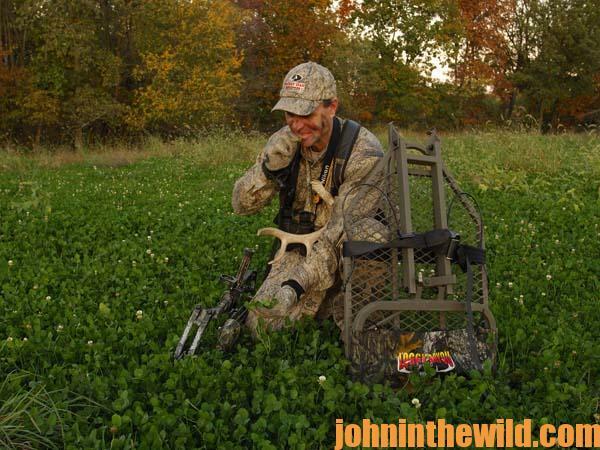 John’s Note: The green fields that sly whitetail bucks shun during gun season are a different deal for early-season bowhunters. 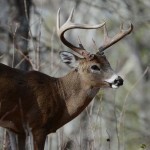 You can bet your hunt on it! 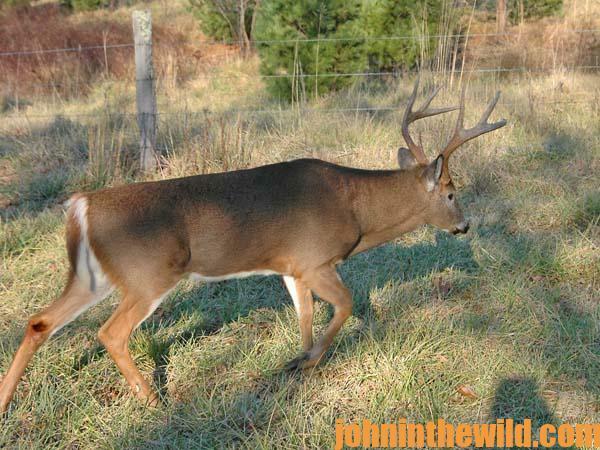 As the hunting pressure on green fields increases, the deer become more reluctant to venture out on the fields during the daylight hours. They quickly learn there is danger in the fields, and the animals that don’t learn this lesson will be residing in somebody’s cooler. 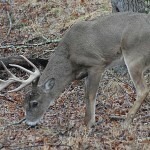 The deer will be moving to the fields later in the afternoons and leaving the fields earlier in the mornings. 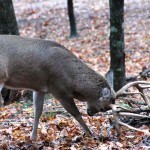 To be successful, the bowhunter must change his hunt plan. 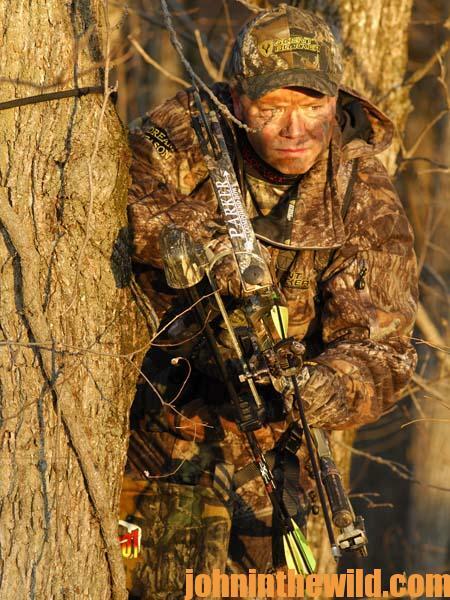 Instead of taking a stand 30 to 40 yards off the green field beside the trail that leads to and from the field, the bowhunter now must be 200 to 300 yards away from the field in the woods for a simple reason. 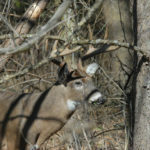 If the deer are leaving the field earlier in the morning, then when the woods are light enough to shoot, they’ll already be past the stand that’s 30 to 40 yards off the field. If there’s a hunter still sitting in that stand, he may hear deer before daylight but not see deer when the sun comes up. 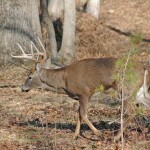 By being further down the trail, the bowhunter increases his chances of sighting the animal before the deer reaches his bed.